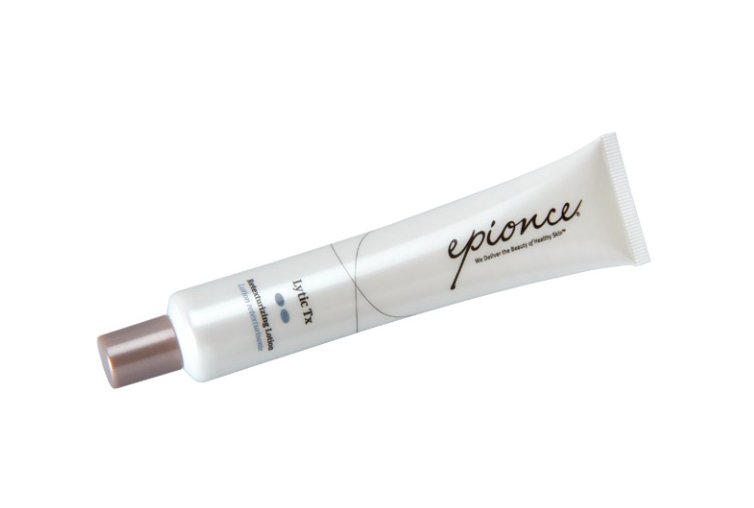 During the summer I reviewed some facial SPF products and the one that came out top was the Epionce Ultra Shield SPF 50. With natural ingredients and botanical extracts, it ticked all my skincare boxes but it also was gorgeous to use, perfect under make up and with no awful white residue. I had to buy it and I've been using it since. As it turned out, my review was spotted by the UK distributor of Epionce skincare, a Dr Mervyn Patterson from the Woodford Medical Clinic, who happens to be from good old NI also. Dr Mervyn was very keen to tell me more about the Epionce brand and the other products in the range and I visited the Woodford Clinic in Belfast in August to hear more. 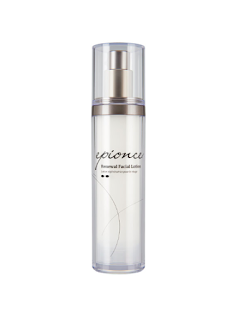 Without getting too much into the science side of things, Epionce is unique because instead of sitting on the skin surface like most products, they deliver a blend of active botanatical ingredients that deeply penetrate the skin, resulting in stronger healthier barrier that helps resist the effects of ageing to reveal smooth more radiant skin. The whole range is paraben and fragrance free and has been proven to reduce acne and rosacea flare ups and provide relief from the symptoms of eczema. There have been 14 published independent clinical trials and the products have been proven to prevent and reverse visible signs of ageing with results statistically equivalent to prescription products. all along with my usual Ultrashield SPF. Despite all the science, I was still determined to test the products for 3 months before commenting on them as skin can change for lots of reasons - sun, hormones, time of the year etc. But there is no doubt that my skin LOVES the range. I have had zero breakouts since I started using it. That was a huge indicator for me as monthly, I'll always have one or two humdingers to remind me what's brewing. Not a single solitary spot has appeared on my face in 3 months. Ageing wise, it's harder to determine the benefits. I know my skin looks great and that I've had several people ask me what skincare I'm using. The skin feels smoother and there are fewer finer lines but nothing that I can do much of a before and after on being honest. All I know is that my skin is happy - it's balanced, not looking as greasy on the t-zone as it would have before and I'm wearing less make-up as a result. I have already re-purchased 1 of these products...in preparation for it running out. Hands up, they're not cheap. But they're an investment in my skin and a way of holding off more invasive treatments (which cost significantly more!). I've been staggering the re-purchases so as to minimise the impact and also, they last for ages as you need so little of each...I've still got all three original items with plenty left, 3 months on. 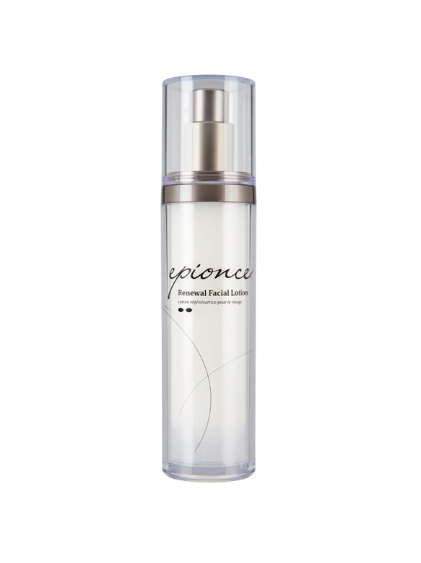 The entire Epionce range can be bought directly from the Woodford Medical Clinics nationwide, Destination Skin at House of Fraser or any salon stocking the products - perfect if you'd like to talk to someone before purchasing. If you are happy to buy online or are re-purchasing, they can be bought on the Beauty Products Online website on this link.